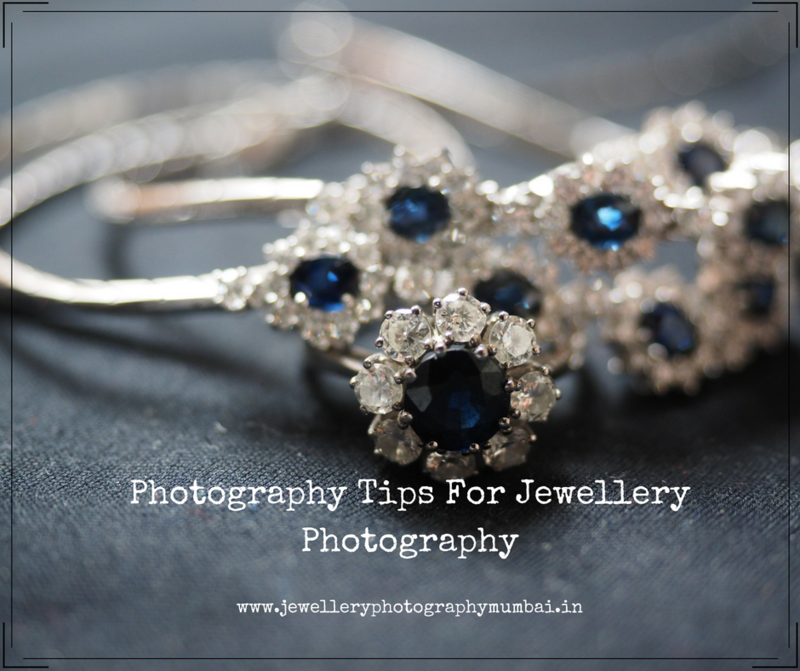 Jewellery photography is a challenging task as it must get the viewers to see the pieces of jewellery for their striking, dazzling and appealing looks. Jewellery is one of the most expensive consumer products and thus the marketing for the same needs to be top notch. The great part about jewellery is that they have a natural reflection of their own and this makes their photographs look stunning. However, there is always some room for improvement and Photoshop is one such software that is an answer to all the photo editing needs. If you think there is anything that can get better with the picture, you should definitely give Photoshop a try. It will work out on most of the flaws and make your photograph look worthy and superior. Here are a few tips that you can follow to get the best effects from Photoshop. The color balance in the picture will make it look as real as possible. The color balance in the camera is usually checked and it works most of the times. However, in the post-production phase also, you can tweak the balance as per requirement. Simply open the image in Photoshop, go to Image>Adjustment>Color Balance. Move the sliders and check the color until you get the desired results. The brightness level of the picture is going to decide how dazzling the picture is going to look. The jewellery already has a reflective surface and does stand out. Try not to brighten it too much. Otherwise, it will lose its charm and won’t stand out. Go to Layer>New Adjustment Layer>Brightness/contrast. Also, you can create an adjustment layer. It is your choice how you want to modify the brightness and contrast level. This is a good tool for Photoshop that allows you to sharpen the image. Jewellery is known for its intricate work with finely cut edges. If you wish to make this stand out a little further or even polish it a little more, this tool will help create wonders for you. Having the image opened in Photoshop, go to Filter>Sharpen and perform the next steps like Amount, Radius and Threshold. Use these sliders to see the effects and changes that happen to the image. The overall image exposure will matter a lot in the final look of the photo. This means that adjusting the exposure to achieve the correct balance is very important. Photoshop has an option with Level that will enable you to do so. To make the changes to the overall image exposure, go to Image>Adjustments>Levels and move the slider. Moving it to the left side will give a different effect whereas moving it to the midpoint will give a punchier contrast look. Go easy on the contrast. Contrasts make objects stand out very well. The human eyes tend to focus on such figures that stand out. That’s a great use of the contrast option but at the same time, you should go for a balance. The entire photograph should appear as a whole in order to achieve the perfect look. The objects should blend well with the surroundings. Thus, try to go easy on the contrast.